Late Night Radio is ALIVE! 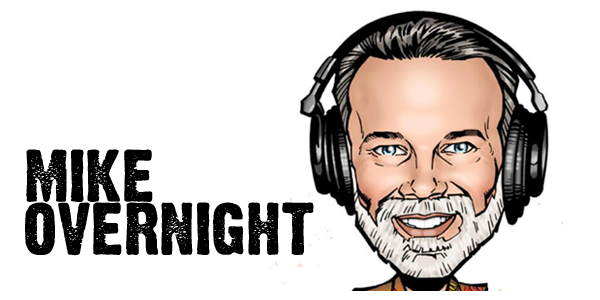 Radio stations from around the world and in YOUR home town are broadcasting the Mike Overnight Show. You can join or end the feed any time without a loss of continuity.